Exclusively retained since 2006 as the sports advisory company to TM, across all sports advisory disciplines and media. We strategise and implement all sports marketing and sponsorship initiatives and their activation. We lead strategy across all TMs divisions including consumer services, broadband, social media, ATL and BTL applications. 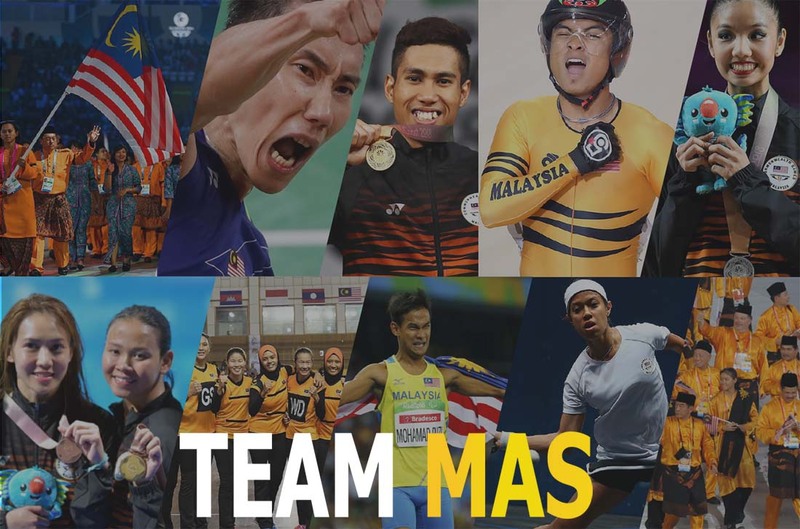 To establish TM as a corporate champion of sports in the country we created Team Malaysia as an umbrella platform for TM to position themselves both to government, investors, stakeholders and to the nation. This initiative is activated across all media and incorporates strategic sponsorship of national teams, the nation jersey (baju), target sports and major events. Sportswork conceived and advised on Tourism Malaysia’s first overseas sports marketing strategy and activities. Highly successful projects have included sponsorship of Chelsea FC and a comprehensive partnership with Carlton FC in Australia. Sportswork conceived, negotiated, strategised and delivered all aspects of these projects achieving results well above and beyond expectations. Sportswork is exclusively retained to advise on all aspects of revenue generation, organisational PR and marketing. 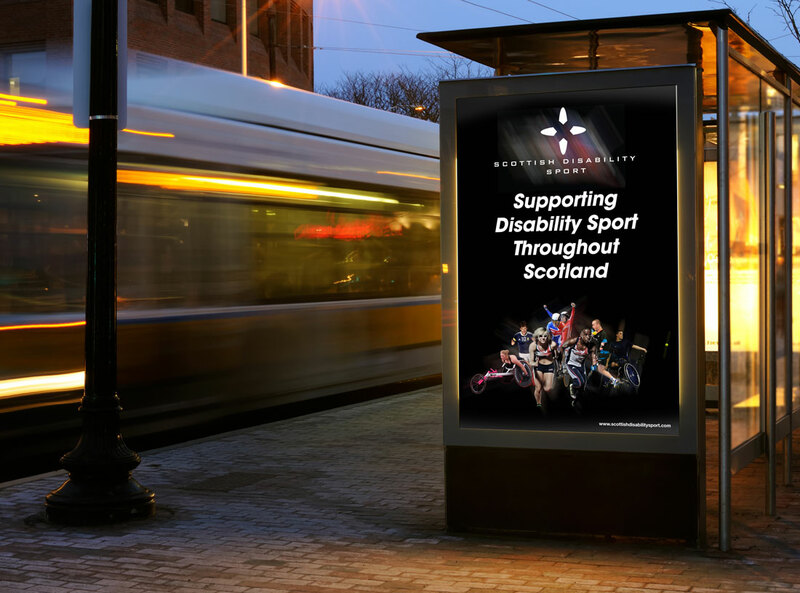 A governing body and registered charity, SDS recognised the need to properly present itself across all media to improve messaging, positive profile, commercial sponsorship and charitable fundraising. Sportswork developed a full asset map and commercial strategy, and built a bespoke presentation to take SDS to market in a professional manner with strong impact. Sportswork put in place a comprehensive communications plan to stakeholders, partners, members, authorities and media. Exclusively retained as sports advisory company for all Maybank’s sports marketing and sponsorship activities. 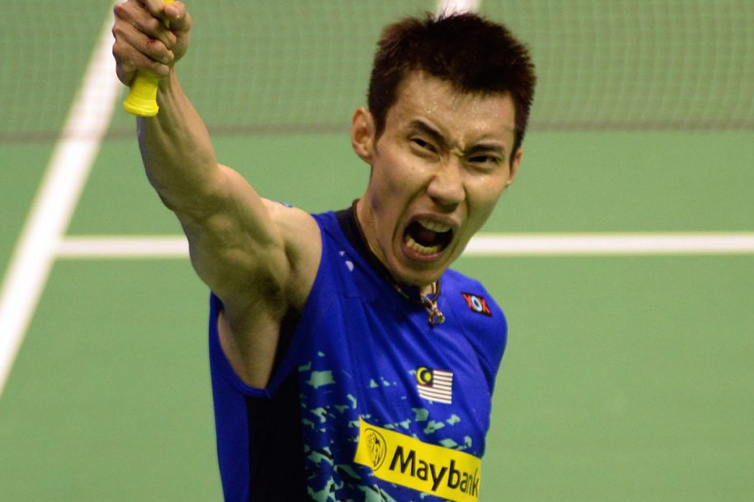 We manage all major sponsorship and activations, including title sponsorship of the Badminton Association of Malaysia. We also contribute to the expansion strategy for overseas territories and how to utilise sports to help establish and the brand, and drive consumer interaction and revenues. Malaysian sports saw significant progress over the years with more sporting programmes are introduced from grassroots level to elite athlete programmes while also not forgetting involvement from the community and corporate, which made sports more inclusive to all Malaysians. Among the sports programmes include National Football Development Plan (NFDP), Junior Cycling Malaysia (JCM), FitMalaysia, Hari Sukan Negara (HSN), Anugerah Sukan Negara (ASN) and others. The programmes are highly acknowledged as the Ministry’s sports properties that are strategically grouped under the umbrella of Marketing Malaysian Sports (MMS). With these programmes under MMS, it opens up new platform of opportunities for corporate investments for continuous support of the programmes and athletes’ development. The birth of the Perfect 10 (P10) Programme was also witnessed through MMS, which is a signature sports sponsorship package programme developed and customised for corporate community accordingly. Sportswork is honoured to work with the Ministry to reach out to the corporate community on this project and make it a success in the medium to long term years. Creation and direction of Sports Industry Year (SIY). 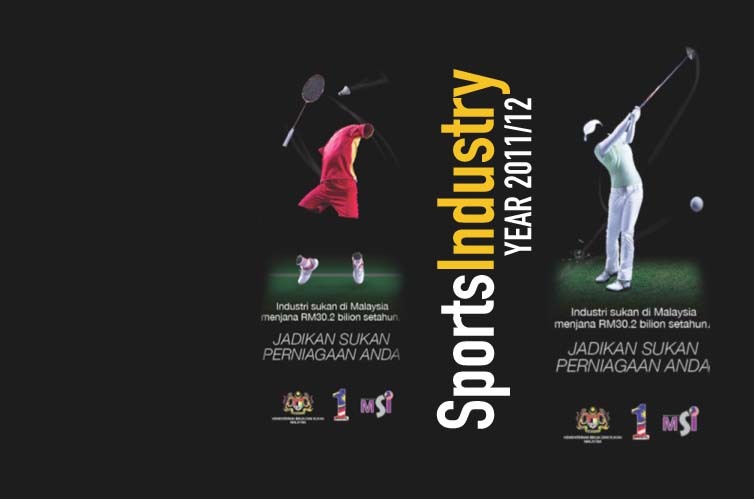 The SIY project was conceived to examine and drive all the sectors in sport towards national objectives of increasing the profile of Malaysia as a sporting nation, strategizing the future of sport in the country and developing projects that will push national objectives to deliver value and revenues nationally and to operators in the sectors. SIY involved numerous initiatives including, conferences, closed workshops, televised debates, in depth sector benchmarking, research and recommendations, major events and strategic infrastructure analysis and development. Sportswork was engaged by the Ministry of Youth and Sports as Project Managers for the 29th Kuala Lumpur South East Asia Games and 9th ASEAN Para Games. 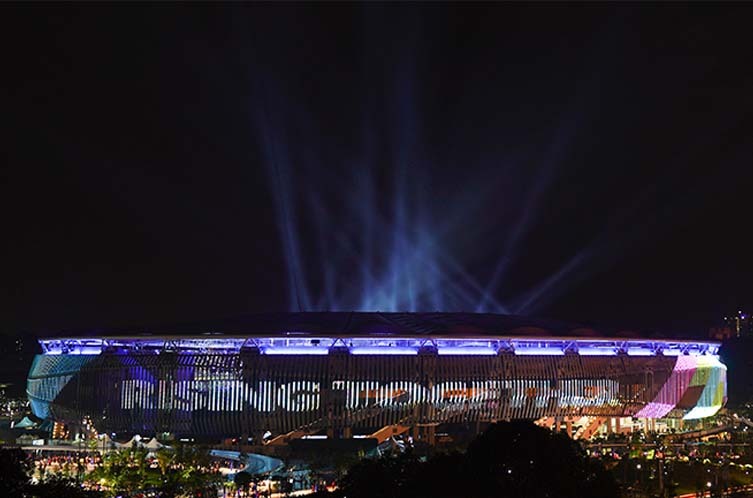 The success of the 2017 SEA Games marked Malaysia’s credibility as a host of international multi-sporting events. Sportswork co-ordinated, monitored and tracked the Games Secretariat and Subcommittees, ensuring timely co-ordination and management across all games departments and venues, from planning operations to game day implementation. A highly complex project, Sportswork’s responsibility reached to producing bi-weekly and monthly reports, managing risk and maintaining strategic oversight. Sportswork had specific responsibility to create and execute the Games marketing strategies, which resulted with Kuala Lumpur 2017 being recognised as the most successful branded Games in the history of SEA and ASEAN Para Games. 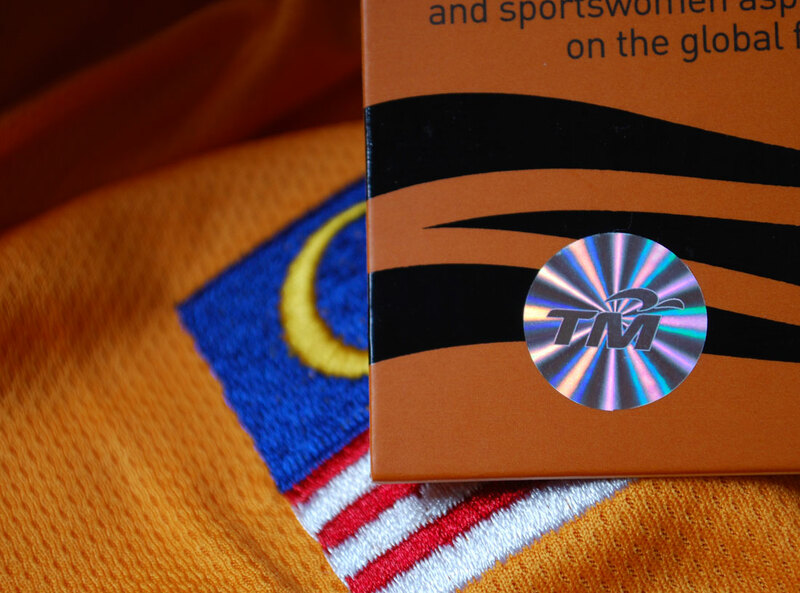 The Ministry also engaged Sportswork to develop and lead the Games full commercial strategy, with particular responsibility to deliver sponsorship revenue targets with local and international brands, and intricate activation campaigns to benefit sponsors and the Malaysian Organising Committee (MASOC). Under mandate of the Ministry, Sportswork devised a Green legacy programme to ensure that the Games was organised with sustainability at the centre of delivery, and to embed a legacy for the sports community and all Malaysians to continue well beyond 2017.